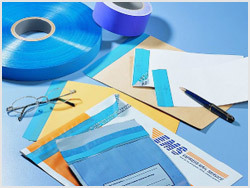 Security Tape Partial Transfer Type is developed to seal Non-Reusable surface treated PE bags or glossy paper material (such as courier bags, envelope, confidential documents, restricted medical product..., etc.). 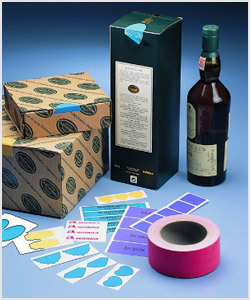 It offers the highest level of security for your tamper proofing needs. 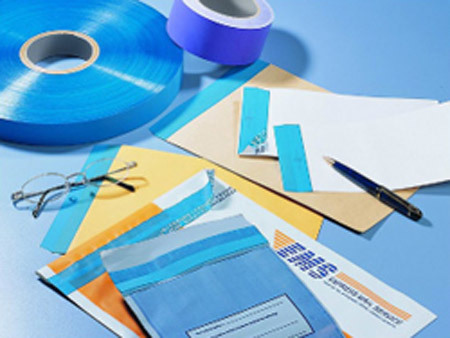 When tape is removed, the printed word or pattern is exposed and adhesive remains, leaving the printed word or pattern on the bag, that indicates the bag has been tampered with. 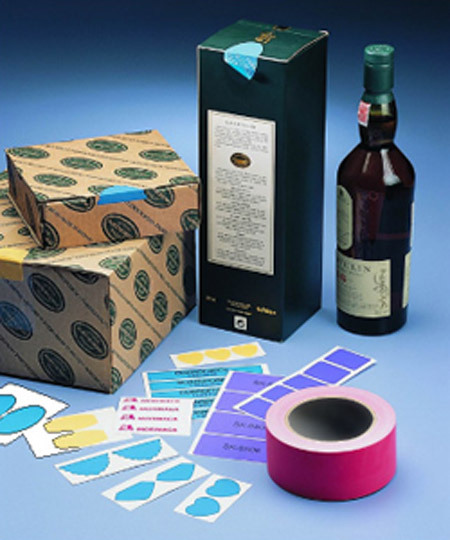 Besides, #61xx-3 and #81xx are suitable to be used for die-cutting. Total Thickness : 2.4 Mil. 2.6 Mil. 2.8 Mil.